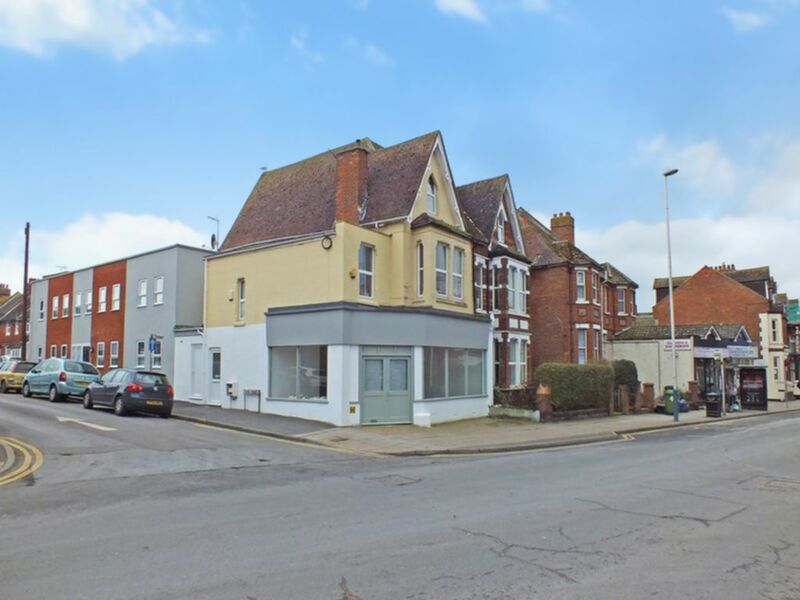 The property is situated on the busy road of Cheriton High Street (B2064) close to the junction of Park Road which is predominately residential. Nearby occupiers include Paddy Power, Cheriton Post Office and Co-Op. 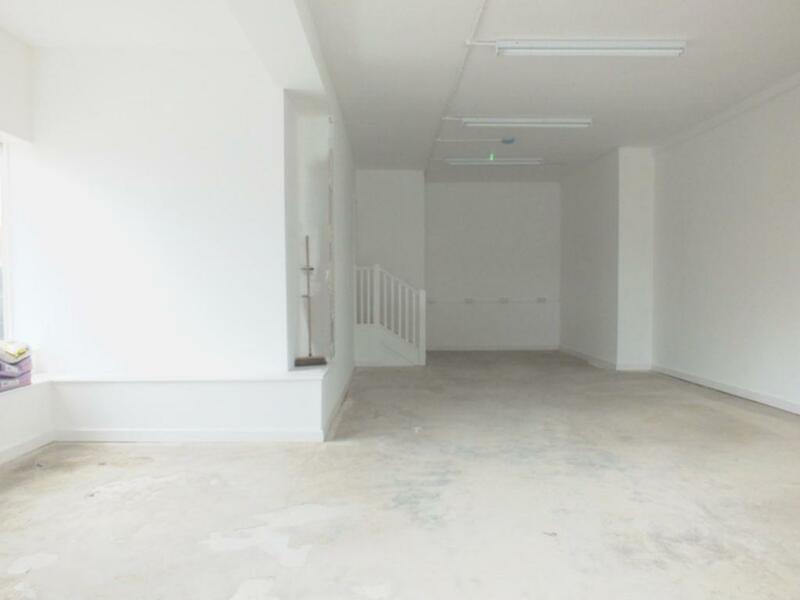 The building is currently configured to provide retail on the ground floor with storage, kitchenette and W.C to the rear and a 2/3 bedroom maisonette above (sold seperatley). The building is accessed from glazed doors to the front off Cheriton High Street and a side entrance via Park Road for deliveries. The shop has recently been refurbished to a high standard to include strip lighting, new kitchenette and w.c. The shop is ideal for a wide array of uses within Class A1 of the Town and Country Planning (Use Classes) Order 1987 (as amended). Full EPC recommendation report and certificate are available upon request. The premises have a current energy efficient rating of 68 (Band C). We understand mains drainage, water and electricity are available to the premises.